Looking for a great part-time job that’s personally and financially rewarding? 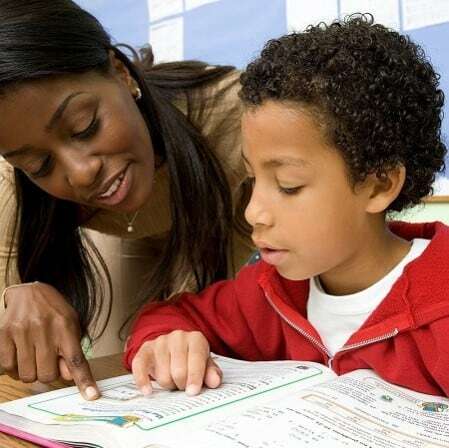 TUTORING WITH Math-A-Matics Tutoring, LLC MAY BE THE PERFECT JOB FOR YOU! Flexible scheduling: You determine what hours you want to work so that it fits YOUR schedule. Convenient Locations: You are only paired with students in your local area, so travel time to sessions is kept to a minimum. No Self-Marketing: Save yourself time & money the hassle of posting flyers promoting your tutoring skills. We match you with clients whose needs fit your skill set the best! Truly rewarding Job: Our tutors work closely with the same students weekly to provide a familiar learning environment which normally produces the best results for students. Tutors are then able to watch as their teaching techniques rub off onto the students, and that’s when the students’ progress and they are able to achieve their full potential. Competitive pay: Our tutors are among the highest paid tutors in the area! This is done to promote appreciation and admiration of our tutoring team’s hard work. Almost forgot to mention, there is also potential for raises twice per year!!! After reading above, if you feel like you possess what it takes to be a part of our excellent tutoring team, we would love to gain another valuable addition. Please take the time to fill out the New Tutor Registration Form provided by clicking on the link below. It’s not uncommon for applicants to blow us away with their credentials, and begin working with clients right away. APPLY NOW!